When you think about it, jewellery plays a really important role in our lives. Whether it represents an pivotal moment, reminds you of a loved one, is the materialisation of an achievement or is simply something you fell in love with, it’s always so much more than a piece of metal. 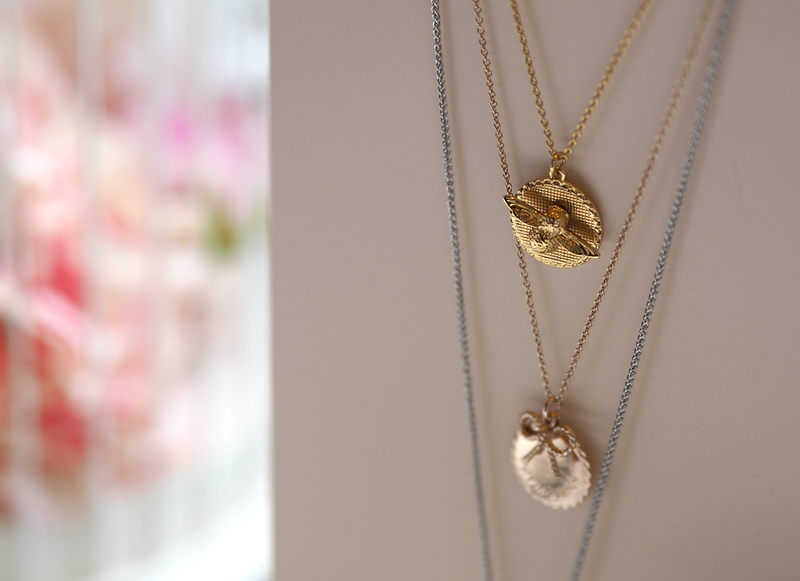 I’ve always adored jewellery and have many pieces that I’ve accumulated over the years that continue to offer me joy – even if they’re no longer my style. My mother worked in a jewelers when I was a child, so she’d always come home with new sparkly pieces or beautiful ornate treasures that she’d buy when payday came around; I guess that’s where I picked up my love and passion for rings, necklaces, earrings and bracelets – because to me it was the epitome of hard work or the once yearly birthday treat I looked forward to every time. Although I dabbled in high street jewellery during my 20’s, in the last few years I’ve become far more interested in investing in pieces I know will last – and more importantly, won’t turn my hands green on a humid summer’s day. 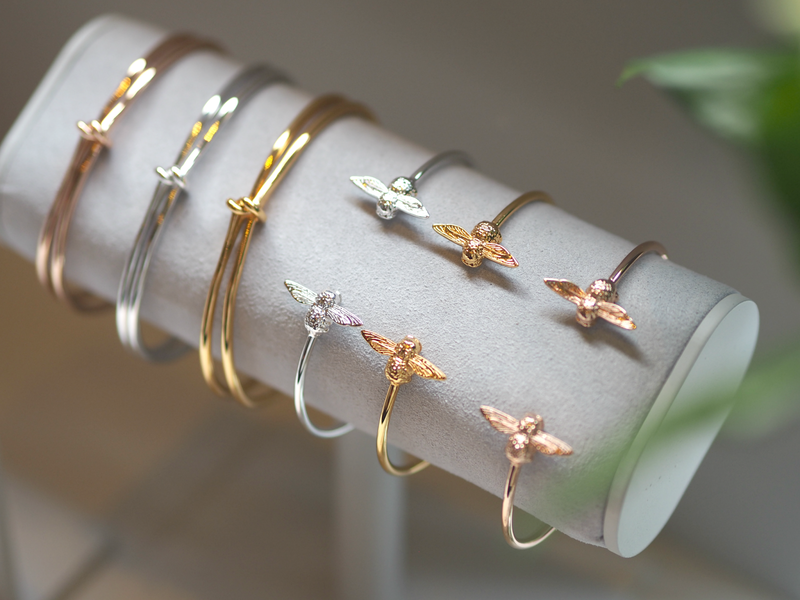 There’s something incredibly special about wearing beautiful delicate pieces that have a story, or represent something to you individually; that’s something a Topshop statement ring just can’t compete with! 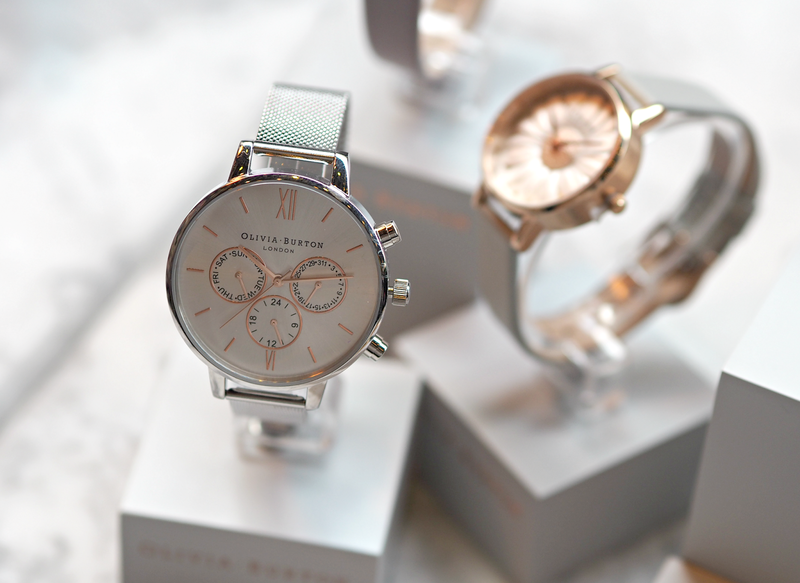 One of the brands that I discovered fairly recently (actually via Instagram) is Olivia Burton. I instantly fell for the timeless, yet modern designs that put a twist on something that could often be seen as a bit functional. Watches serve a purpose, but they don’t have to be a thoughtless add on – they can absolutely be an extension of an outfit and a statement piece that says more about you than the shoes on your feet. Unlike the majority of my friends, I’ve had a watch for every occasion and look for some time (whether that’s a chunky rose gold number, stylish silver face or waterproof Swatch) and added to this collection with a beautiful Autumn piece that I couldn’t stop dreaming about. The dark green strap, black face and rose gold detailing may sound horrendous, but it really brings the timepiece to life and creates something that works with almost every item in my Winter wardrobe effortlessly. 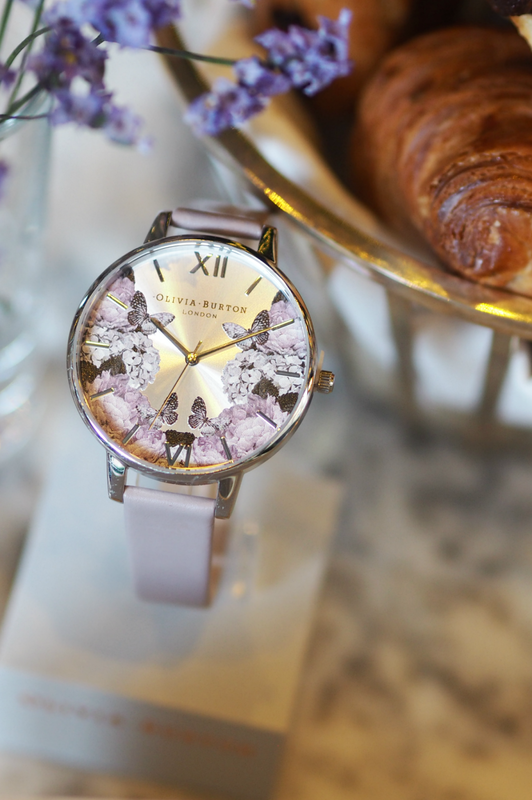 This gorgeous wrist watch is one of the key pieces from the Autumn Olivia Burton collection, but there’s so much more than this singular item to tickle your fancy – including a brand new collection of jewellery in silver, gold and rose gold hardware that I discovered over brunch in my new favourite venue, Dalloway Terrace. 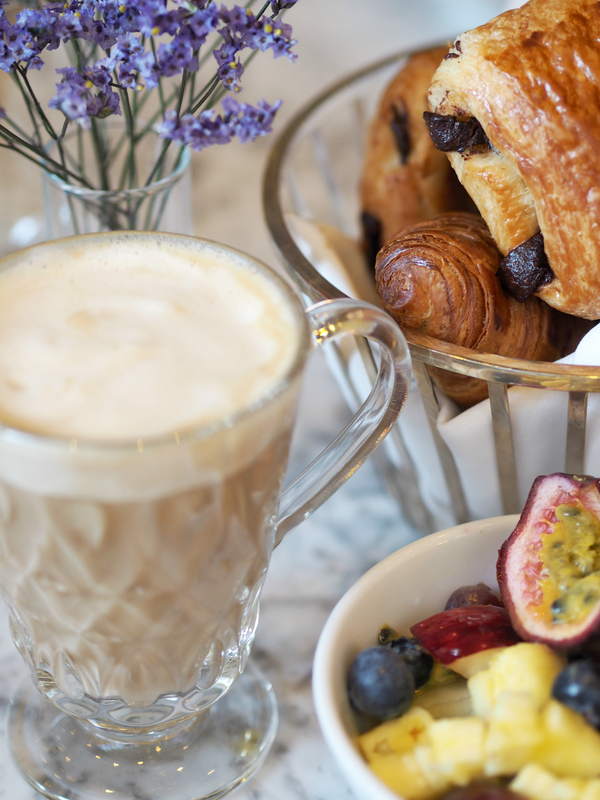 If tasty breakfast treats, endless pots of coffee and delicious pastries weren’t enough, then the debut jewellery line definitely left our mouths watering. 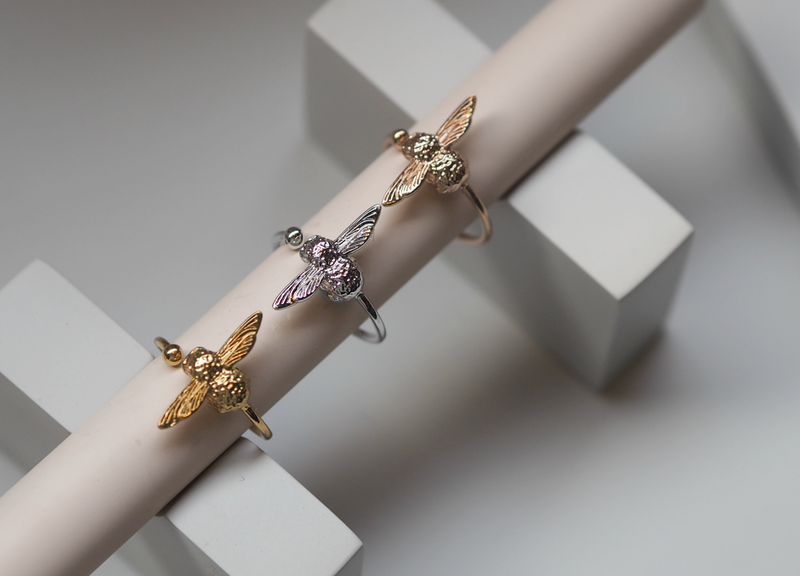 Olivia Burton’s iconic bee (seen on many of the watch faces) has been given a new lease of life in ring, bracelet, earring and necklace form that perfectly complements her classic watch designs. Each item within the capsule jewellery collection has been designed to work alongside the timepieces, adding depth of interest without distracting from the statement piece. 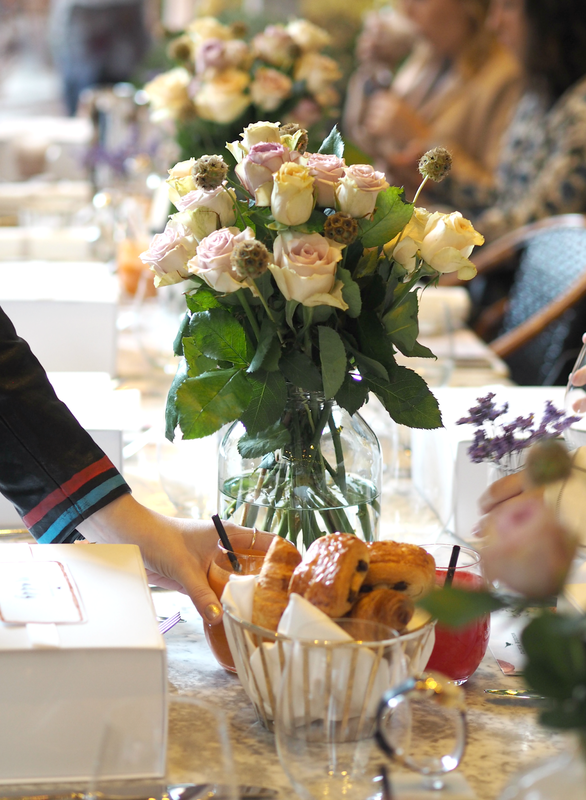 Whether you choose to layer up, invest in a singular piece or dabble in the brand as a whole, there’s certainly something you’re going to love. 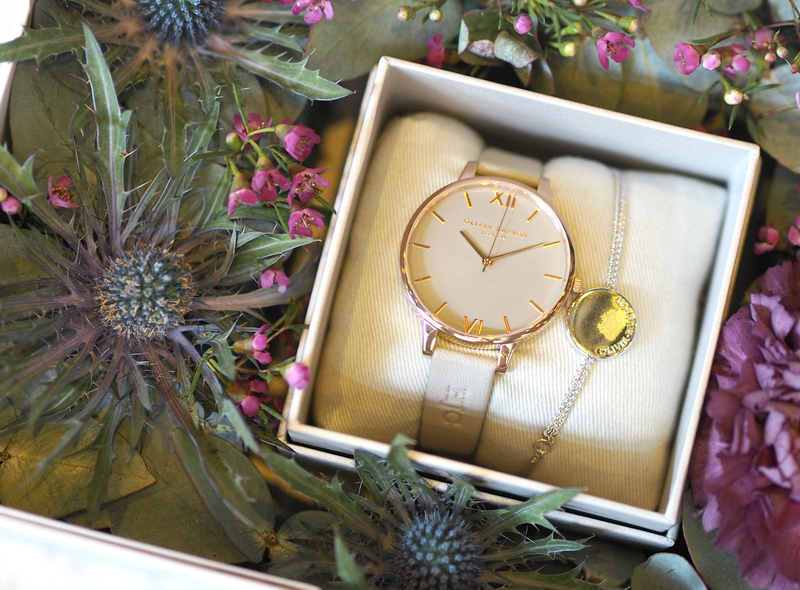 My personal favourites include the rose gold bee bangle, alongside the bee necklace and simple silver bracelet that works beautifully with the grey of my new personalised watch. (That’s right, you can get up to six letters embossed on the strap! Such a great Christmas gift.) 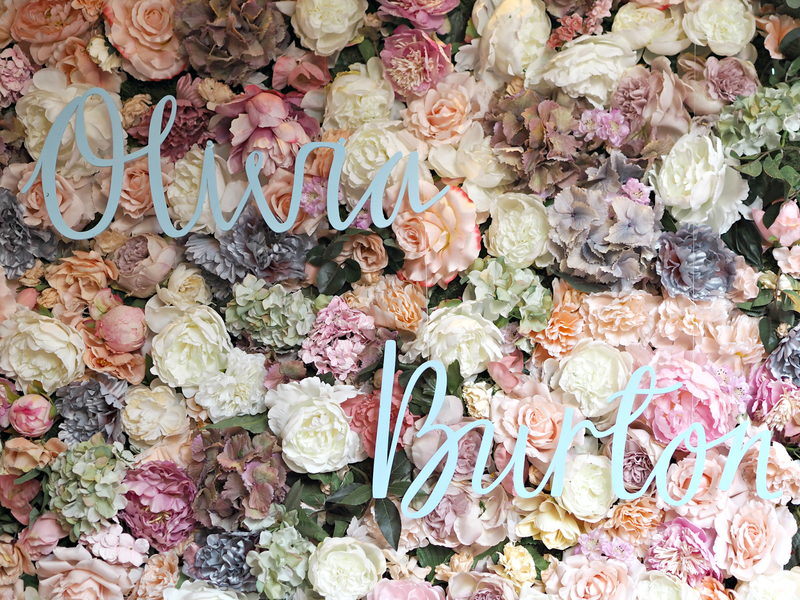 What I love about Olivia Burton as a brand is that they’re feminine without being girlie, on-trend without being ridiculously high fashion, and affordably priced without compromising on quality. 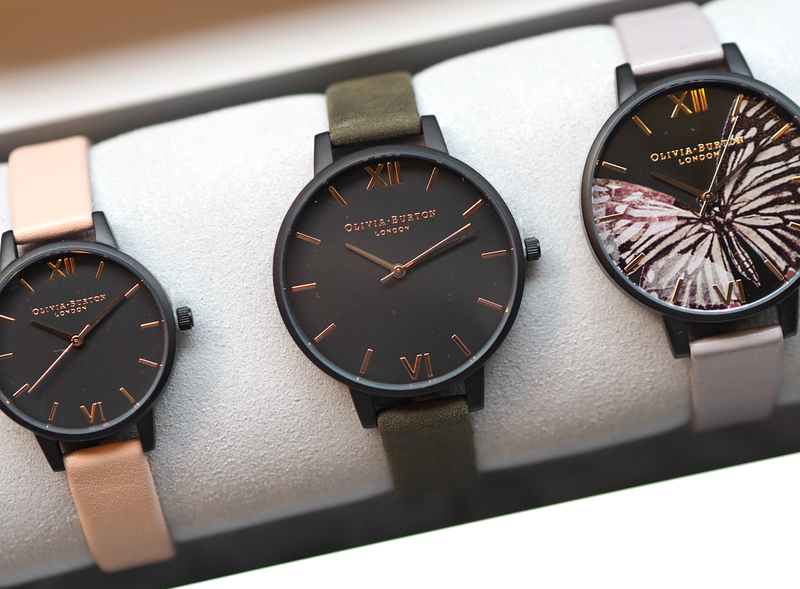 Their watches have been designed to offer pleasure, without a prohibitive costs which means you can only ever afford one; with the jewellery collection starting at £35.00 and the watches at £80.00, they prove you don’t have to spend a fortune to get something you’ll treasure. Do you have a favourite piece from the photos below? 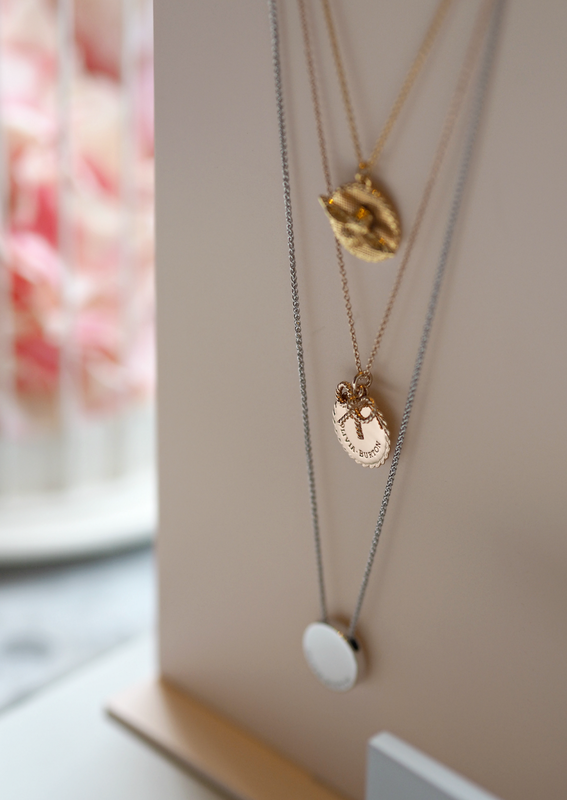 The Olivia Burton jewellery collection is available now online via their website, priced from £35.00. I love the detailing on the watches.